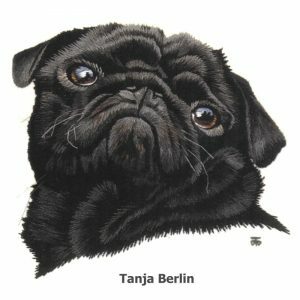 Welcome to the Photo Gallery Pages! 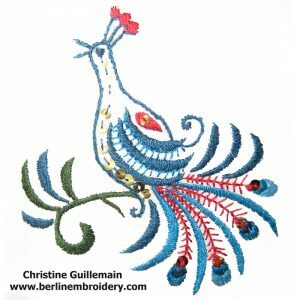 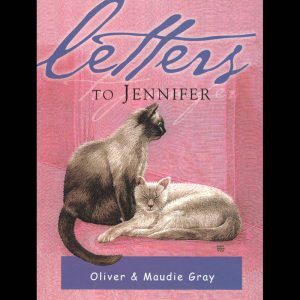 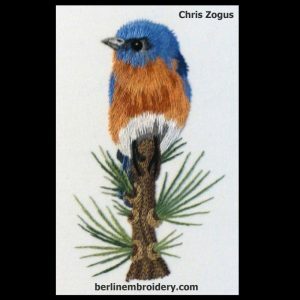 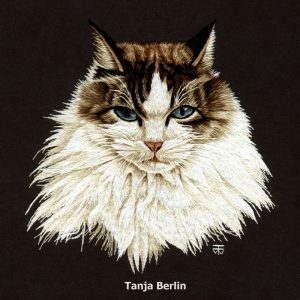 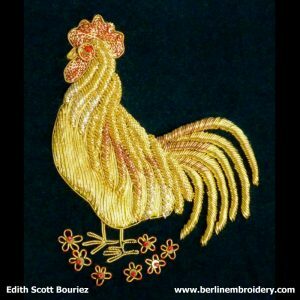 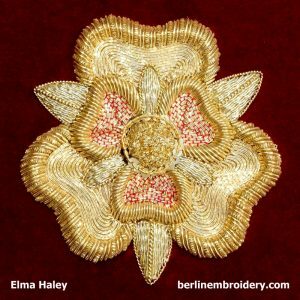 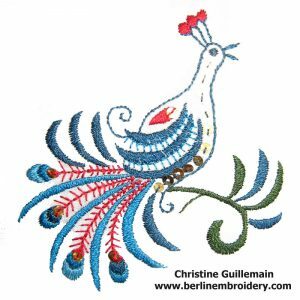 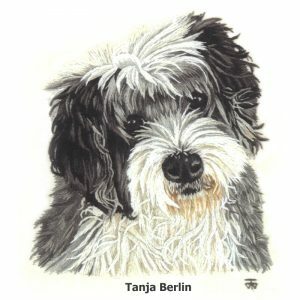 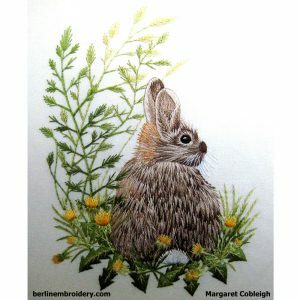 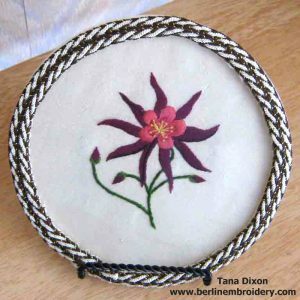 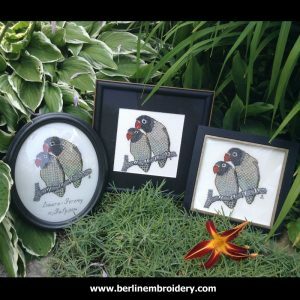 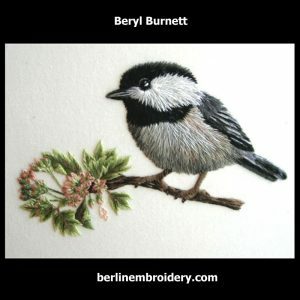 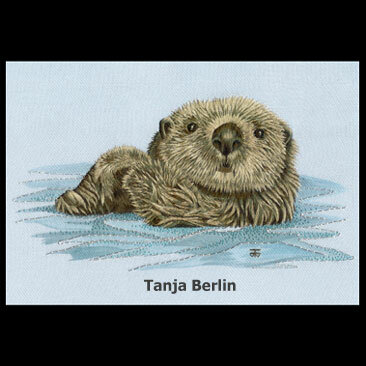 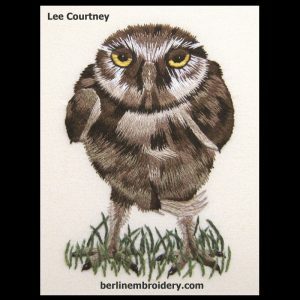 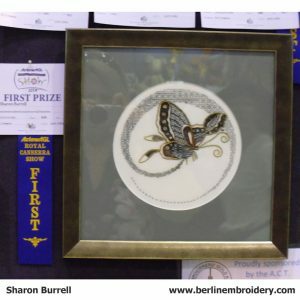 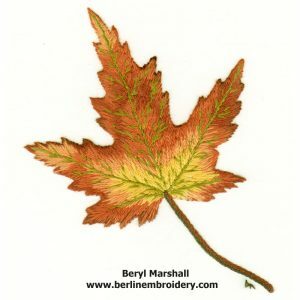 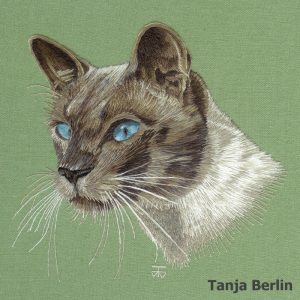 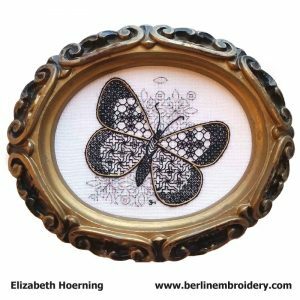 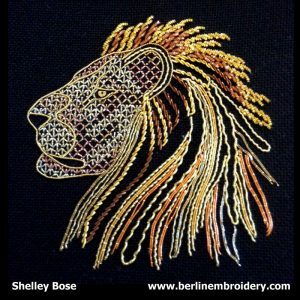 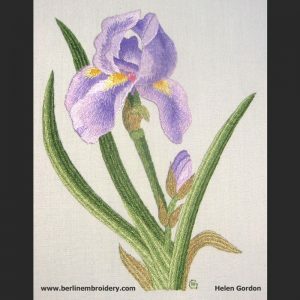 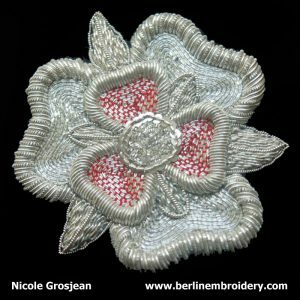 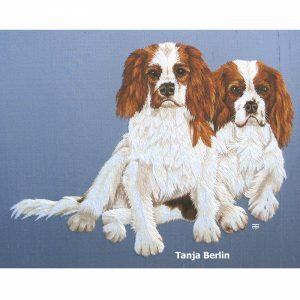 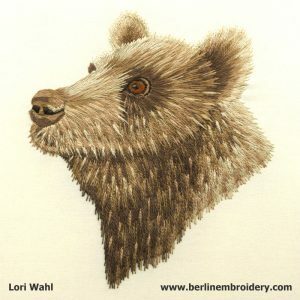 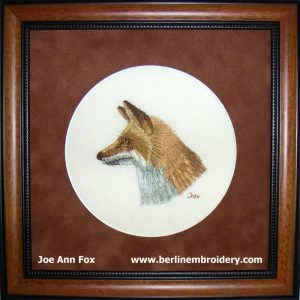 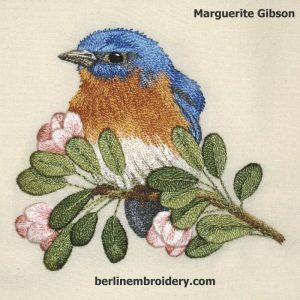 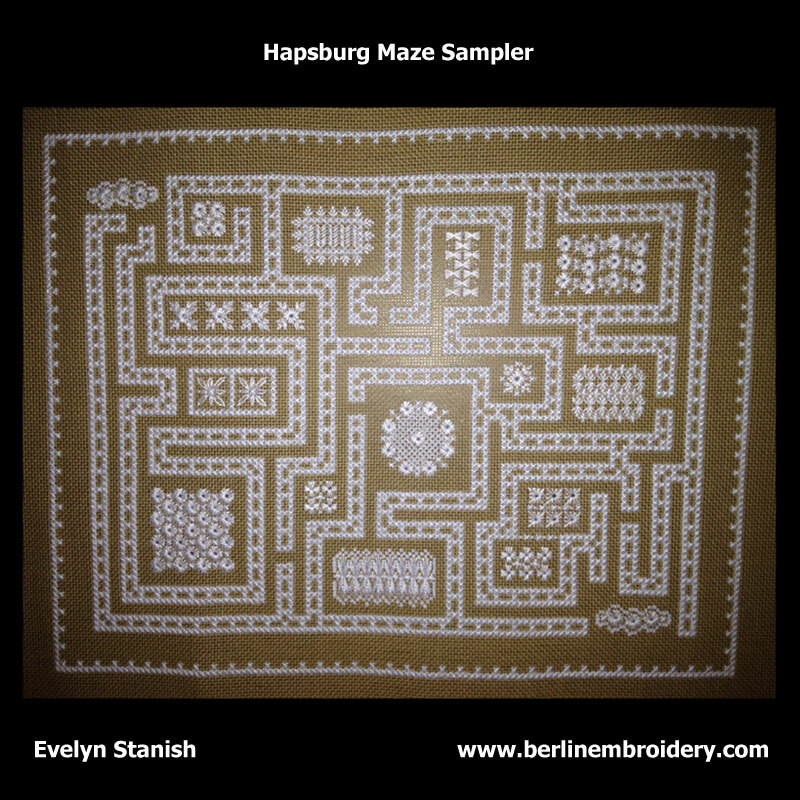 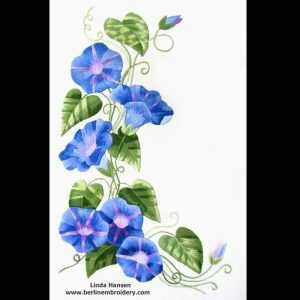 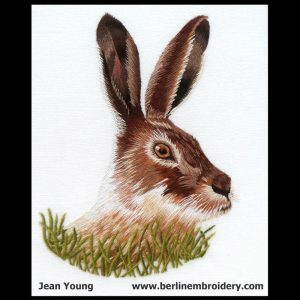 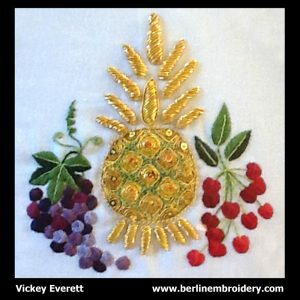 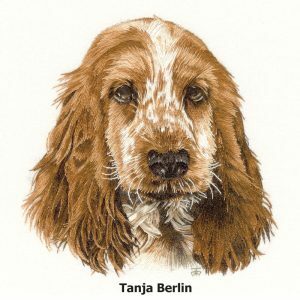 From this page you will be able to access photo gallery pages of my personal embroideries and work-in-progress pictures of my past embroideries. 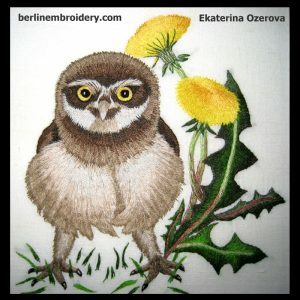 Pictures of customers embroideries of my designs. 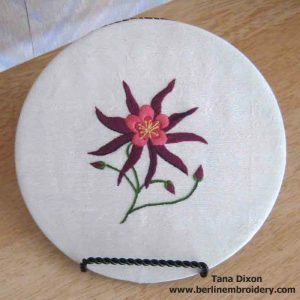 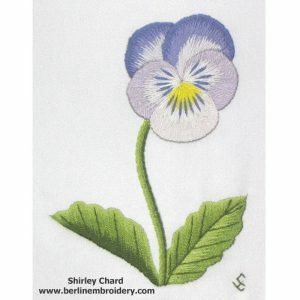 Pictures of my students embroideries of my designs. 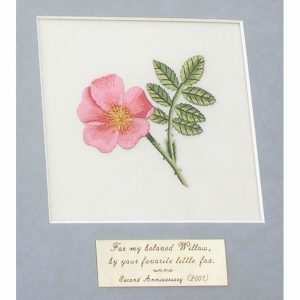 I will be continually adding to this webpage so please check back regularly to see what has been added. 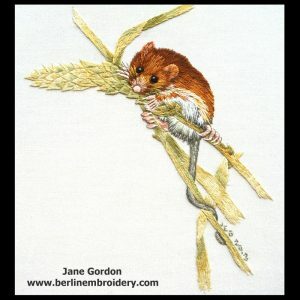 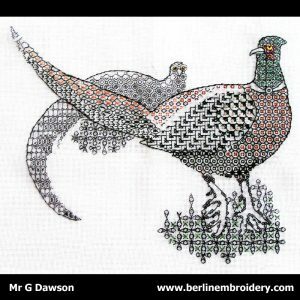 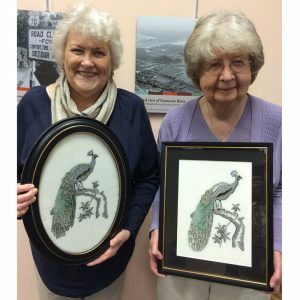 If you have stitched one of my designs and would like the picture of your embroidery added to my website please email me with your picture and a comment you would like to include on the website.